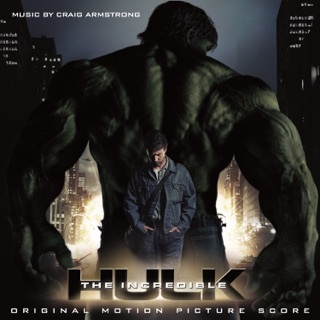 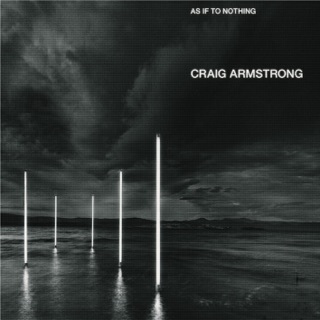 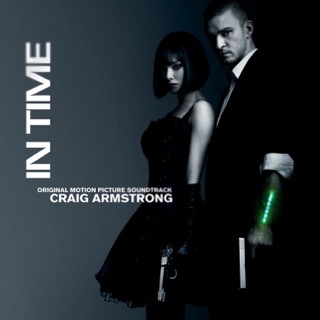 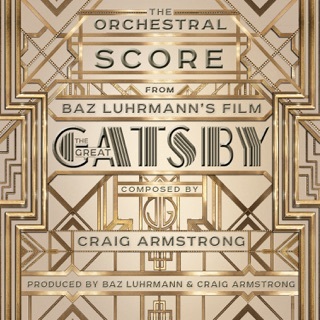 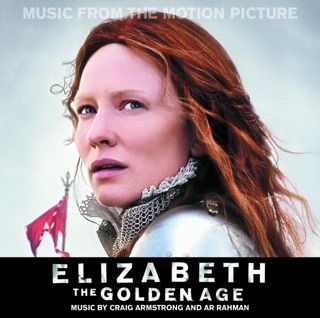 The composer of scores for such blockbusters as Love Actually and Moulin Rouge!, Craig Armstrong employs his full film-music range in this atmospheric album, brimming with warmth and depth of character. 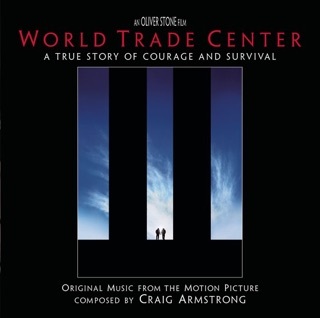 Starting with the arpeggiated piano solo “Sun on You,” a nod to the music of Philip Glass, Armstrong brings beautiful orchestral touches to the melting “Marelle” and the gently pulsing ballad “Shifted.” Subtle uses of electronica in “Somewhere” give the song a sense of space as if it were a soundtrack to a meditation, while “Alti” is a touching homage to the Baroque. 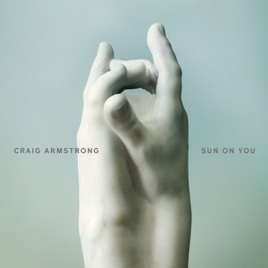 The album finishes with the ambient “Saudade,” a gentle wash of synthesized color.